15+ Fax Icons – PSD, PNG, EPS, SVG Format Download! Like any other icons, the Fax icons have gained a lot of popularity among the business related designs. There are different types of fax machine icon that are suitable for different designing purposes. From the wide collection of the fax Printer Icons, you can choose any that goes well with the concept of the layout and conveys the intention of the layout completely. The designers are making the best use of these stunning icons to help the user identify different programs and file quickly. With the help of a good fax icon, you can create an impressive representation of your client’s application or software that consists of fax machine’s features and amaze the client with your creativity. This interesting fax icon features fax machine accompanied by the map and it comes in a flat design. It is a perfect set for the web and mobile application to create office work illustration. 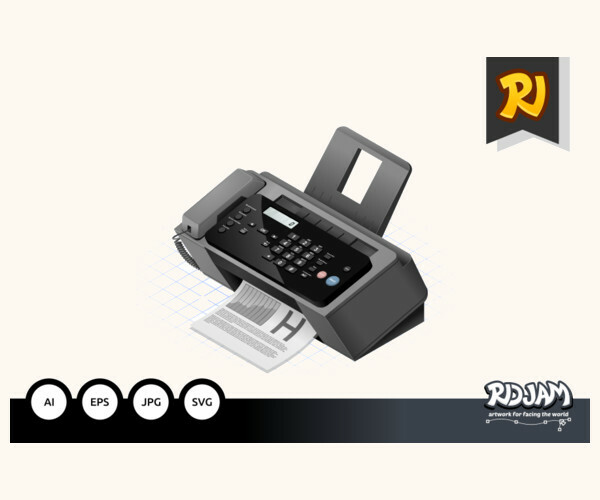 This remarkable isometric fax icon contains design, which is created in 100% vector and lets you resize it without any quality loss. It allows alteration in color combination and it is available in high resolution for the better experience. This a useful set of fax icons for the business that is available for download in different file formats. It contains 310 icons in various sizes to meet every designing need. This is a brilliantly designed advanced fax icon, which displays a structure of modernized fax machine. It features all the essential detailing of the fax machine and it comes with a stylish outlook. This well-designed icon features the upper view of the printer scanner fax machine, which can be used for multiple purposes. It has every component of the machine well defined in its structure that can impress every viewer. This love themed fax machine icon is suitable for mobile or web application related to valentine, romance or love. This adorable icon showcases the outline of the fax machine along with lovely shapes that add a charm to its overall outlook. 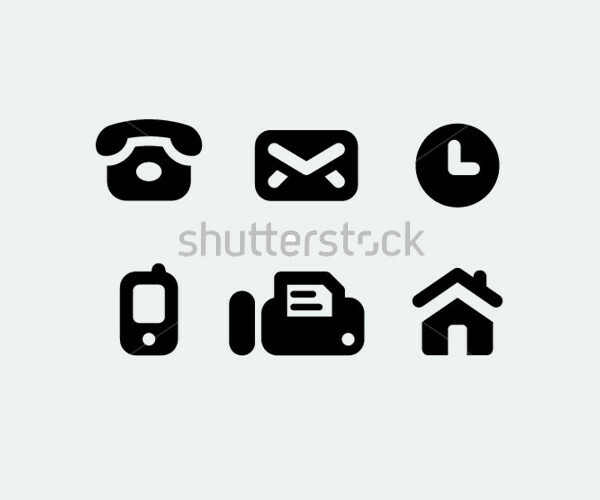 This is an exciting set of icon, which includes mobile, mail, phone, work time, and website icons. This intriguing icon pack comes in high resolution with various options in size to perfectly fit your project’s specification. This is a constructive set of fax configuration icon, which features up to 147 icons. It has fax icons along with other phone icons that make the set highly useful for designing representations for applications and files. 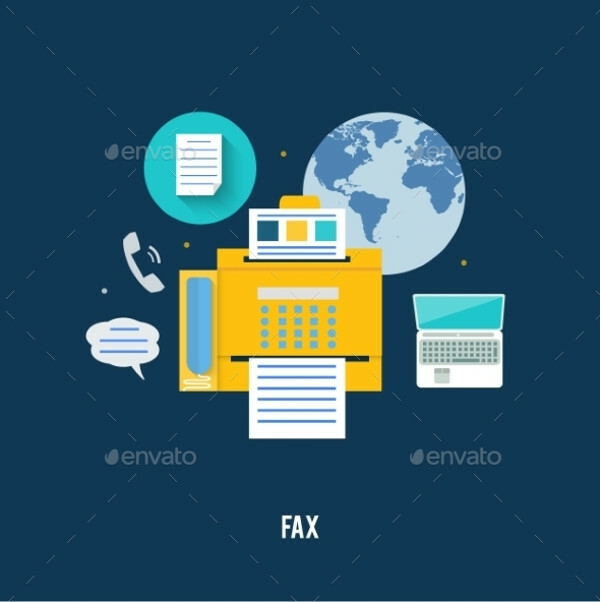 This is a pack of awesome fax icons, which contains a simple outline of the fax machine that is placed on a beautifully framed background. It has amazing color options that can represent the web and mobile application in an interesting and eye catchy way. The fax icons have endless uses in designing, so it is always better to have a collection of these appealing icons in your library for future uses. All of these fascinating icons are uniquely designed using the basic structure of the machine, but they look completely different from one another in many ways. It is better you get your fax icon set today only and start creating incredible designs based on office or business for your clients.